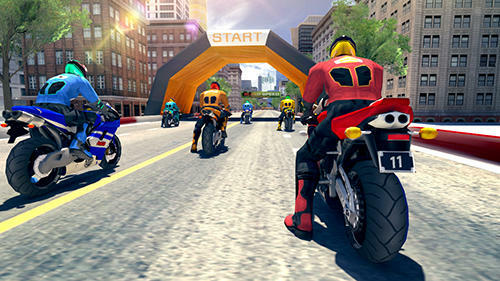 Jump onto your sports bike and take part in illegal race on interesting tracks. 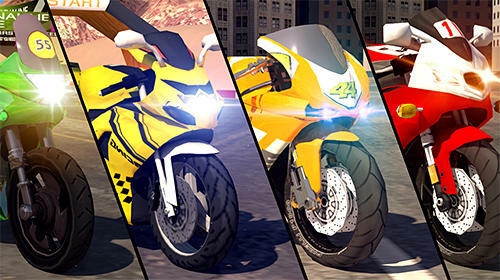 Get rich prizes for victories. 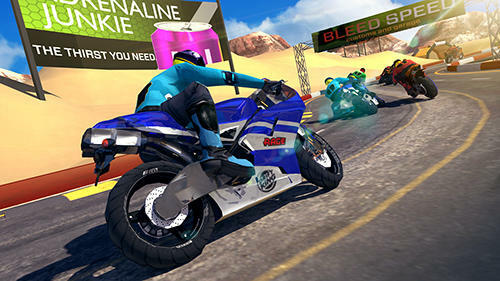 Become a famous bike racer in this exciting Android game. 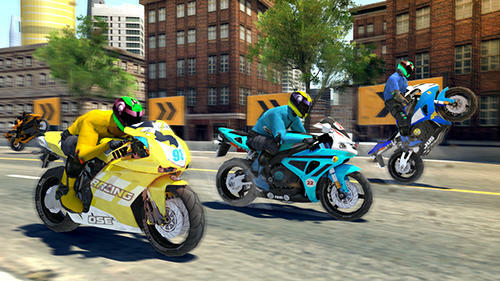 Speed up your bike to maximum and rush along the city streets, fast highways and other tracks. 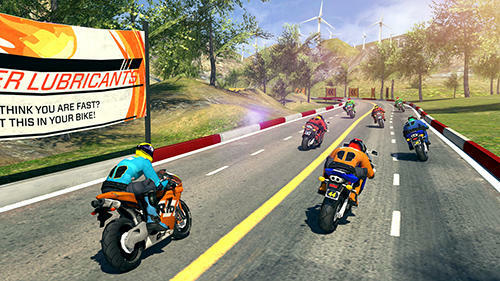 Overcome sharp turns and try not to go off the track and avoid crashes against other bikers. 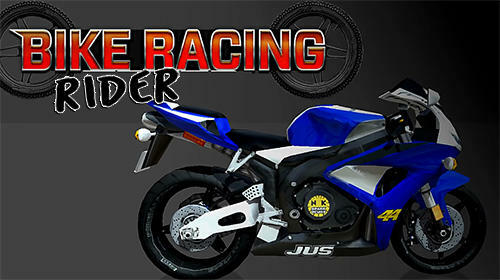 Buy bikes of different models having different technical characteristics.